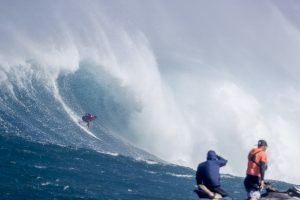 Across the island, Maui’s own Billy Kemper (HAW) won the Jaws Challenge at Pe‘ahi, one of three stops on the World Surf League (WSL) Men’s Big Wave Tour (BWT), for the third time in his career. Competition resumed with Round 1 Heat 2 after being called off yesterday and Kemper picked up where he left off to set today’s tone with more exhilarating performances as he battled back and forth with Kai Lenny (HAW) in the Final. 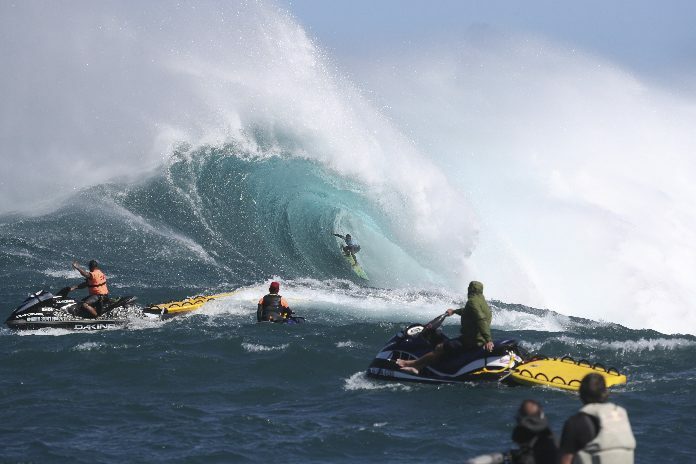 Previous articleCarissa Moore Wins Beachwaver Maui Pro with Perfect 10!